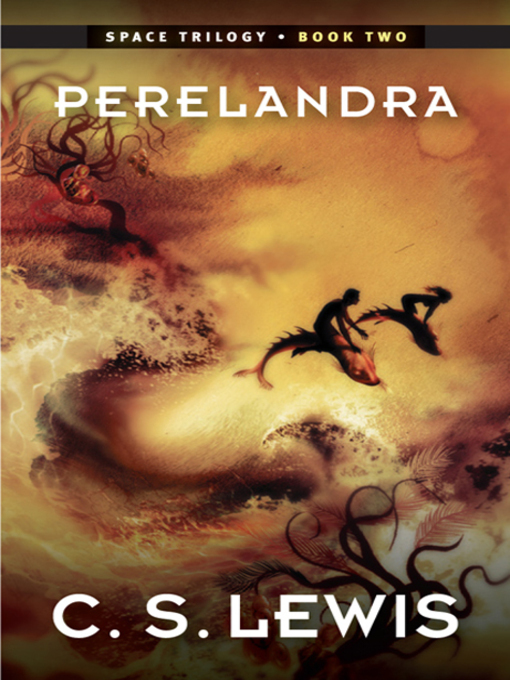 Perelandra, the second novel in Lewis's science fiction trilogy, tells of Dr. Ransom's voyage to the paradise planet of Perelandra, or Venus, which turns out to be a beautiful Eden-like world. He is horrified to find that his old enemy, Dr. Weston, has also arrived and is putting him in grave peril once more. As the mad Weston's body is taken over by the forces of evil, Ransom engages in a desperate struggle to save the innocence of Perelandra!